Yangshuo is a very popular town located near Southern China's famous city of Guilin. 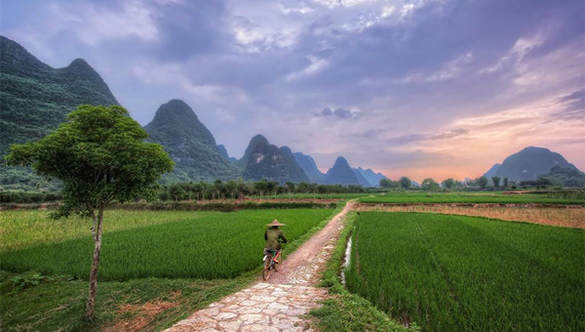 Famous for its karst mountains, incredible waterways, the Li River, the Yulong River, caves and more, visitors from all over the world travel to Yangshuo to experience its beauty. 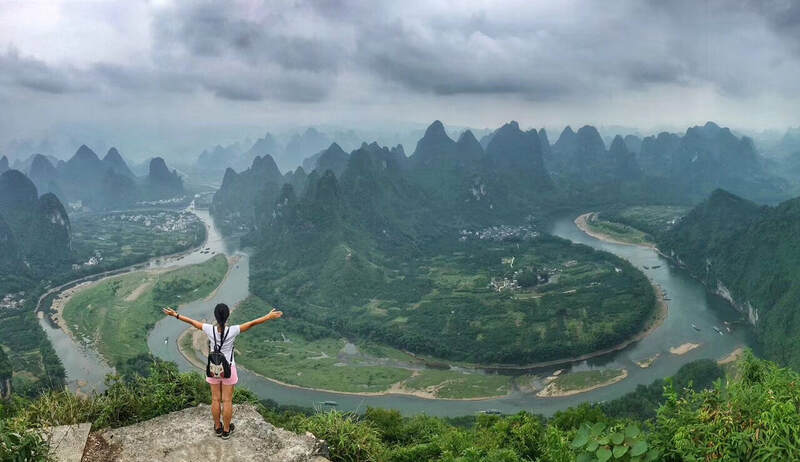 Wendy Wei Tours offers a combination of private Yangshuo Day Tours, multi-day Yangshuo Tours, Custom Yangshuo Tours and other unique tour experiences. 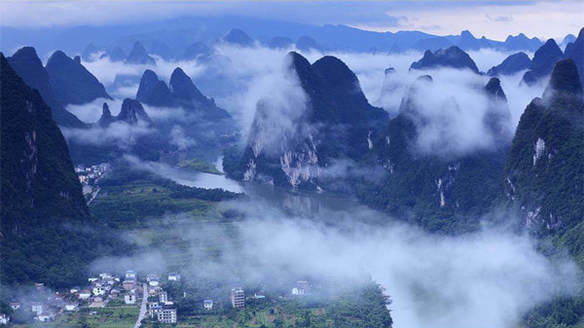 We're based in Guilin and offer high-quality tours so you can enjoy everything Yangshuo offers! How many days in Yangshuo? Depending upon your specific interests and preferences would determine how many days in Yangshuo, Guilin and the surrounding areas. 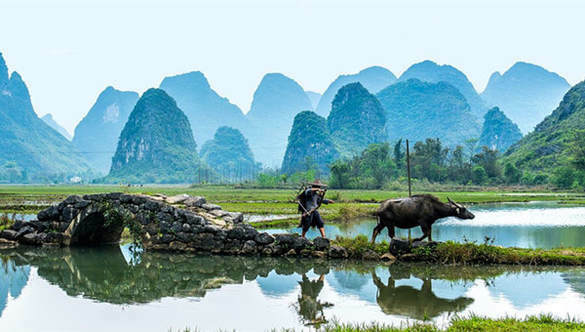 On average, most visitors would spend one or two days in Yangshuo with a day to explore the Li River and a day to explore Yangshuo's spectacular valleys and karst scenery. Other visitors choose to extend their stay with either a relaxing stay or multi-day tour also featuring the nearby city of Guilin and Longji Rice Terraces. 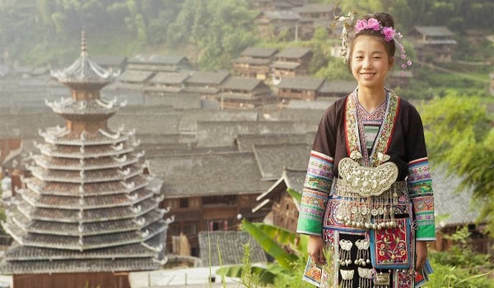 ​Other visitors choose to extend their stay and visit the Ethnic Minority Villages in Northern Guangxi Province/South-Eastern Guizhou Province or even travel up to Zhangjiajie! 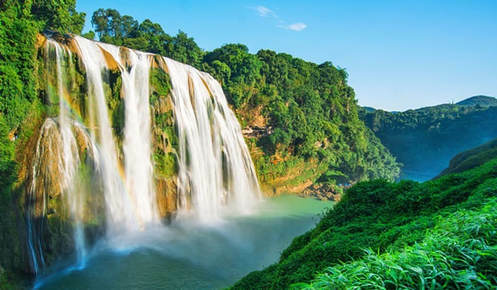 Some choose to travel down to Nanning and explore the Detian Waterfalls, Bama and more! Or if you only have time for a short visit, Yangshuo Day Tours are also available! 3 - 4 x Days or more! Interested in a Custom Yangshuo Tour? Start planning now! 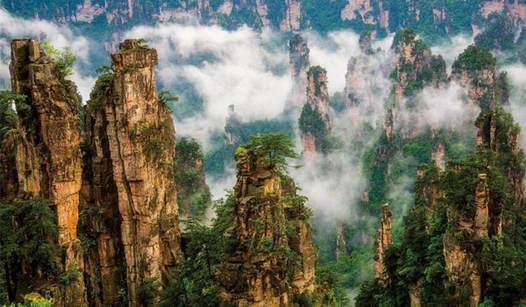 Interested in visiting visiting Guilin, Yangshuo and the Longji Rice Terraces ? ​View our Private Guilin Day Tours! 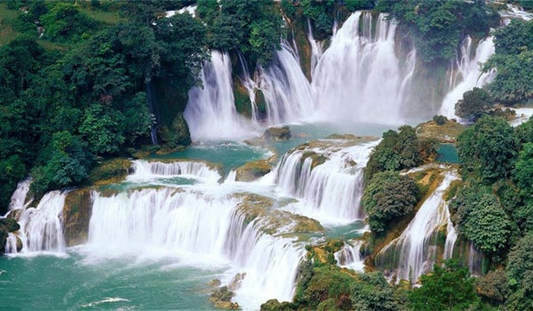 Wendy Wei Tours offers the Best Yangshuo Day Tours ranging from the Li River, to Yangshuo cycling, photography & more!